it’s the only truth I know. Love, it floods through your veins, moves through our DNA. I have always had a love for music and the arts. I started playing guitar when I was 13 years old and it was only in my twenties that I really started writing my own lyrics. I have felt a strong call to play these medicine songs that I believe are deeply needed for our current, ever-changing time on Earth. 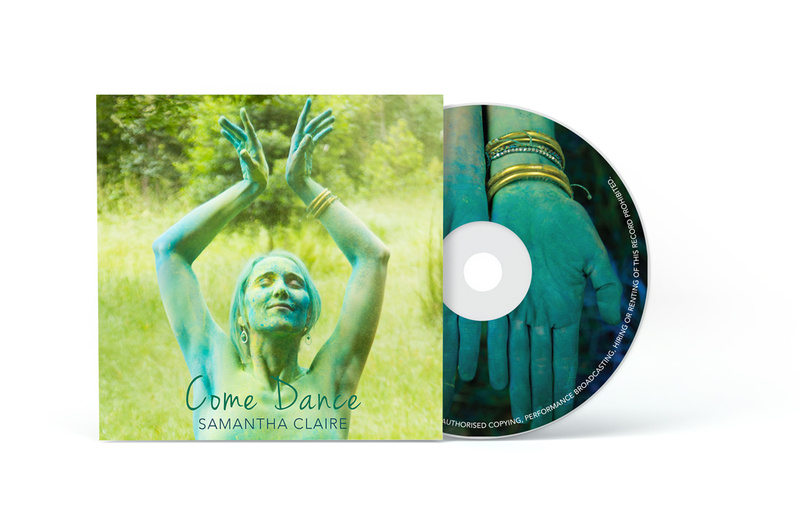 This is my first album titled Come Dance and it includes 7 of my own original songs. Your songs and your energy were very special – much appreciated! 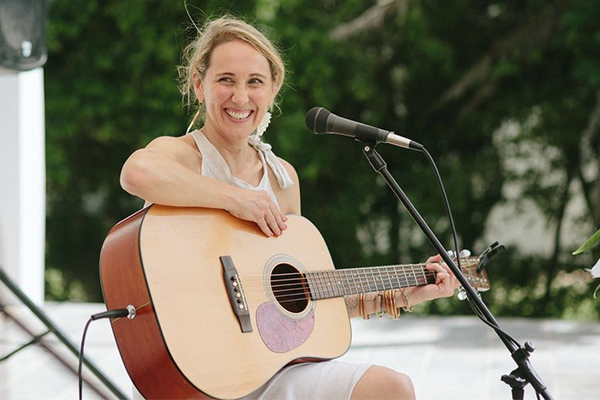 One of the most poignant aspects of the Deep Meditation Retreat was the inspirational music in all it’s diverse formats.